Connected States - OH! The places we will know! 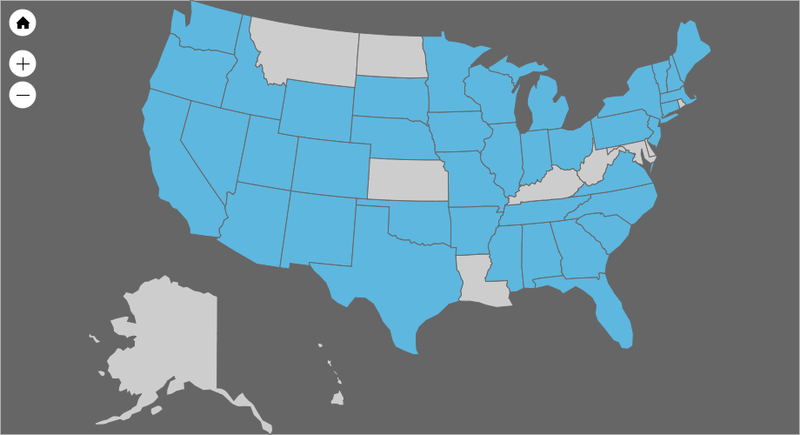 As we connect with states, they will appear in blue on our map below!